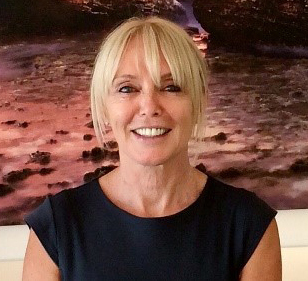 Dr Sigrun Gutjahr is an experienced consultant psychiatrist and psychotherapist who has practiced on the Gold Coast for over 12 years in both public and private settings after completing her training in psychiatry in Sydney. She has a wide range of experience in mental health, working with patients with severe psychotic illness as well as mood disorders, anxiety, depression and personality disorders. She has worked for many years with patients struggling with self-harming behaviours and has run a DBT program for this group. 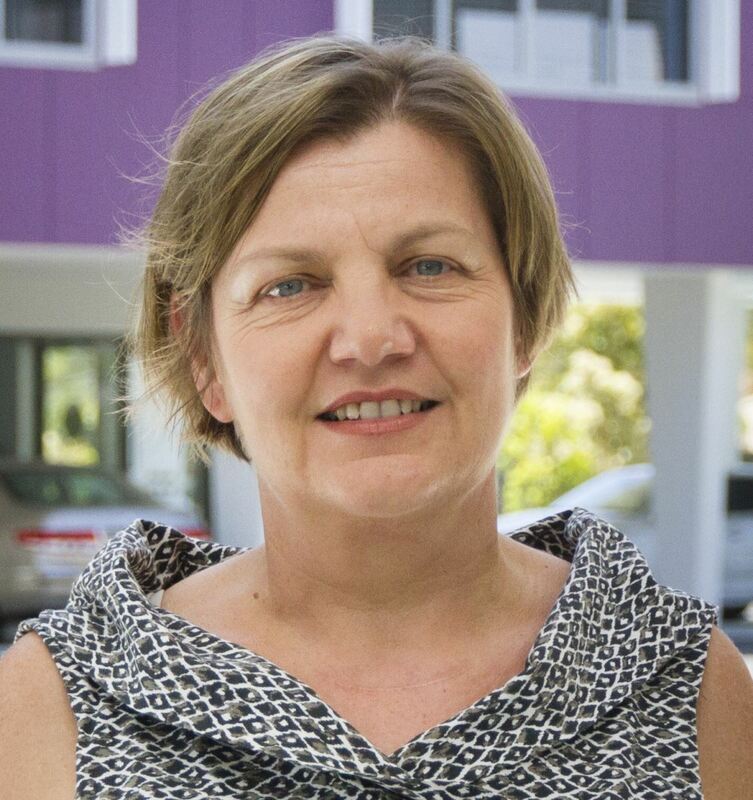 Dr Gutjahr is a senior psychiatrist with the Gold Coast mental health service where her focus is on rehabilitation as well as treatment for patients with personality disorder. She supervises a psychotherapy clinic which provides training to registrars of the Royal Australian and New Zealand College of Psychiatry (RANZCP). While trained in DBT and psychodynamic psychotherapy her focus is now on Intensive short term dynamic psychotherapy ISTDP which is an efficient and evidence based treatment for a wide range of presentations. Medication review and planning forms part of the assessment and will be discussed with the patients. She holds a Masters in psychotherapy in psychiatric practice and is a member of the faculty of psychotherapy of the RANZCP. Dr Sarah Walker is a Clinical Psychologist and has extensive experience in working with a broad range of adult psychological problems including anxiety disorders, depression, trauma (PTSD), eating disorders, personality disorders, interpersonal difficulties and health psychology. Sarah has specialist training in eating disorders, personality disorders and medically unexplained symptoms. She has presented at conferences on the topic of treatment and research outcomes of eating disorder patients. Sarah is a Senior Psychologist in the public sector and works part time in private practice, providing treatment for adults and older adolescents. She is a registered Clinical Supervisor with the board of psychologists (APHRA) and a registered supervisor for the Royal Australian and New Zealand College of Psychiatrists (RANZCP). Sarah is trained and experienced in the application of a range of evidence based treatment models including behavioural, cognitive and dynamic models. Her preferred model of therapy is Intensive Short Term Psychotherapy (ISTDP) having completed 3 years core training and currently completing advanced training in ISTDP. ISTDP is a dynamic approach which has extensive evidence for resistant depression, anxiety and personality disorders. Pejman Hoviatdoost is a Clinical Psychologist and has extensive experience in working with a broad range of adult psychological problems including anxiety disorders, depression, drug and alcohol addiction, personality disorders and interpersonal difficulties. Pejman completed his Bachelor degree in Clinical Psychology in Iran, at University of Tehran. Pejman moved to Australia 10 years ago where he completed his Master degree in Clinical Psychology at Griffith University, and became a member of College of Clinical Psychologists. Pejman is a registered clinical supervisor, he provides supervision for private psychologists and psychology interns at Griffith University. Pejman specialises in Intensive Short Term Dynamic Psychotherapy (ISTDP), he has more than seven years of training in this model. 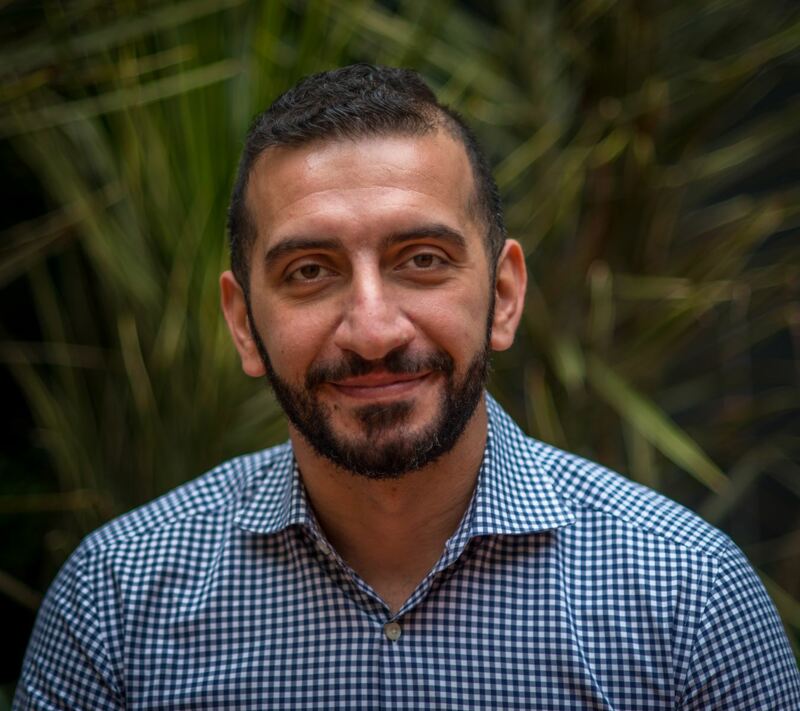 Pejman is currently undertaking a part-time PhD with the Queensland University of Technology (QUT), his research aims to better understand the mechanisms of change in ISTDP across the spectrum of psychological disorders. Pejman provides psychotherapy in English and Farsi (Persian). Claudine Lombard is a Masters-trained psychologist with experience working with a wide array of psychological problems including anxiety, depression, relationship and family issues, substance abuse, personality disorders, as well as attachment and trauma (including PTSD). Claudine brings significant experience working across both government and non-government sectors delivering integrated and coordinated care for young people with complex needs and their families. Therapeutically, Claudine draws from a range of evidence-based approaches and modalities including Cognitive-Behaviour Therapy (CBT), Acceptance and Commitment Therapy (ACT), Dialectical Behaviour Therapy (DBT), and Schema Therapy. She has a passion for working with complex psychological problems and has a strong interest in attachment and trauma. Claudine specialises in working with young people and adults with the above problems and has experience working with couples. She is committed to client-centered, strengths-based and collaborative approaches and believes that the best outcomes are made possible when working together. Flavio graduated in 2000 at University of Santo Amaro (UNISA) in Brazil. He received his masters degree in Science at University of Sao Paulo (USP) in 2004. He also has a post graduate qualification in psychosomatics. 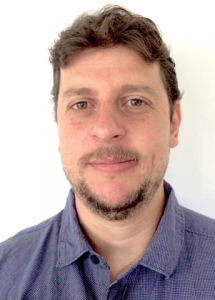 Flavio is a passionate practitioner and has worked as a physiotherapist in a variety of settings both in Brazil and here in Australia for the last 9 years. Since undergoing extensive training in China in 2013, he also incorporated acupuncture into his treatment for selected patients with great success. Flavio specialises in manual therapy and Bertazzo Method of movement re-education and has a particular passion for the GDS method which, unlike conventional physiotherapy methods, takes a more holistic view of the patient and their postural problems. Flavio is the only physiotherapist in Australia licenced to practice olated problem areas. In using this method, Flavio establishes a more personalised treatment plan for each patient based on their typology. What is the GSD Method? Holistic physiotherapy, the GDS Method of Articular and Muscular chains was created by the Belgian physiotherapist and osteopath, Madam Godelieve Denys-Struyf in the late 60's. All parts of the musculo-skeletal system are interdependent, with muscular groups linking all parts together. Muscles are tools of psychobodily expression: our mental tensions, our emotions, our feelings and our way of being, all express themselves through the muscular system which influences our posture and our physical movements. When such tensions or actions are repetitive and prolonged, an excess of muscle tone occurs and cumulatively, step by step, causes regions of muscular tension to develop. GDS describes 6 functional muscle groups which are used in normal body movement, however, when these movements are excessive, muscular tension develops which forces the body into abnormally stiff positions thus reducing liberty of movement and resulting in characteristic postures and pain. Who is the GSD Method for? This method can help everybody! In preventative treatment, the Method works to better manage muscle tensions linked to behaviour, and gives greater awareness of good posture. It seeks to prevent new pathology from developing. In therapeutic treatment where pain is present (eg: osteoarthritis, lower back pain, sciatica etc) the GDS Method gives relief and adapts treatment to the individual. Postural problems of the spine (eg: lorgosis, kyphosis and scoliosis) will benefit from this Method, especially since the approach is global and takes into account a large number of parameters encountered in these conditions. Our team of qualified receptionists will happily provide you with administrative support, such as booking appointments, providing information on our services or practitioners, filing your documents, lodging Medicare claims on-line, and assisting with whatever we can. Our goal is to achieve strong communication and make you feel comfortable at our practice, and we hope you find that our receptionists are approachable, compassionate, and accommodating to your needs. You will be greeted by one of our friendly receptionists when you visit our practice, however, you can also contact us by phone or email and we will provide as much assistance as possible.